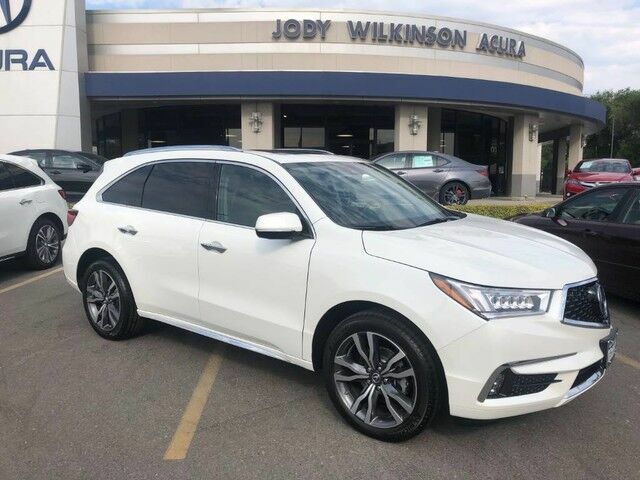 Jody Wilkinson Acura is proud to present this 2019 Acura MDX SH-AWD Advance Package with 1,837 miles on it. 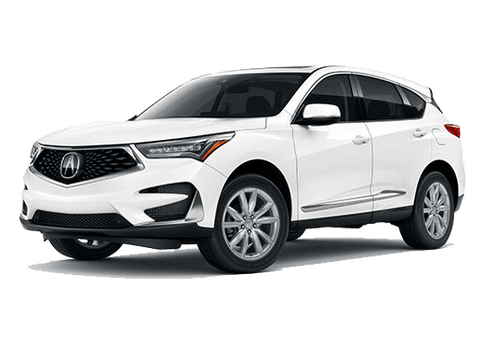 1 Owner, Clean Carfax, Clean Title, Certified Pre-Owned, this MDX was used as a service loaner by our service department here at the dealership. 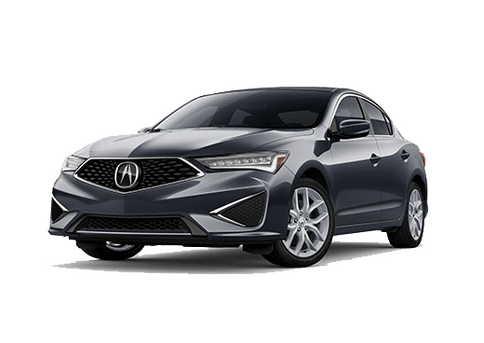 Practically perfect in every way, ultra low miles, this puppy is fully loaded with all the gadgets to learn about. It has seating for 6 with luxurious captains chairs in the 2nd row, second row heated seats, sun shades, USB ports everywhere, heated and cooled memory seats up front, parking sensors, backup camera, 360 camera, blind spot indicators, adaptive cruise control, lane keeping assist, heated windshield, heated steering wheel, bluetooth, bluetooth audio, Apple CarPlay, real wood, ELS surround sound stereo system, full keyless access, push button start, remote engine start, LED headlights and taillights, and so much more. This thing is the real mccoy. 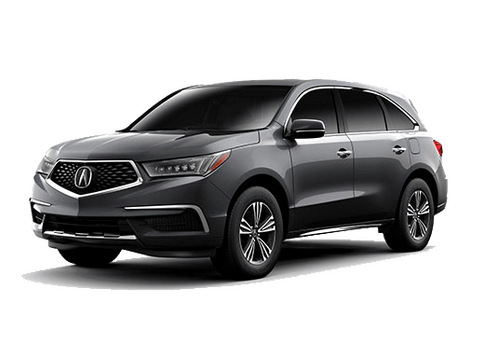 Certified Pre-Owned Acura's come with a 5 year or 62,000 mile comprehensive warranty, and a 7 year or 100,000 mile powertrain warranty. 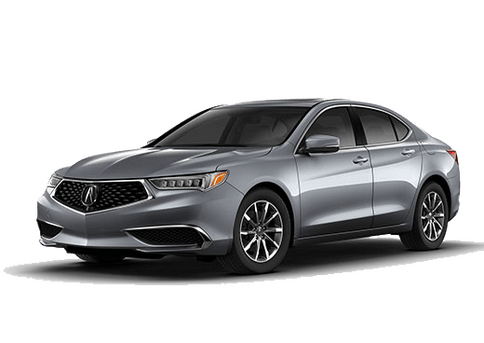 Sailor's Delight, all used acura's at our dealership come with free oil changes for life! Yes free, you heard it straight from the man himself. We take care of our customers, we appreciate you. Keep up the good work.